At the PSC website, there is a page entitled: “Meet the Commission” at this link: https://bit.ly/1cR1seH. Each Commissioner’s profile includes a link entitled, “Get my views on…” where detail about the Commissioner’s votes, including date and subject, are included." Again, your vote matters! Although the candidates represent specific districts, every voter in Georgia will be asked to vote for a candidates for each seat. Please invest time in getting to know the candidates and their positions! 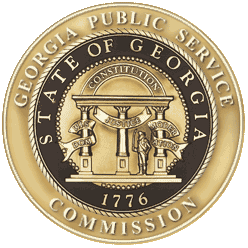 Comments on "The Georgia Public Service Commission: Why Your Vote Matters!"